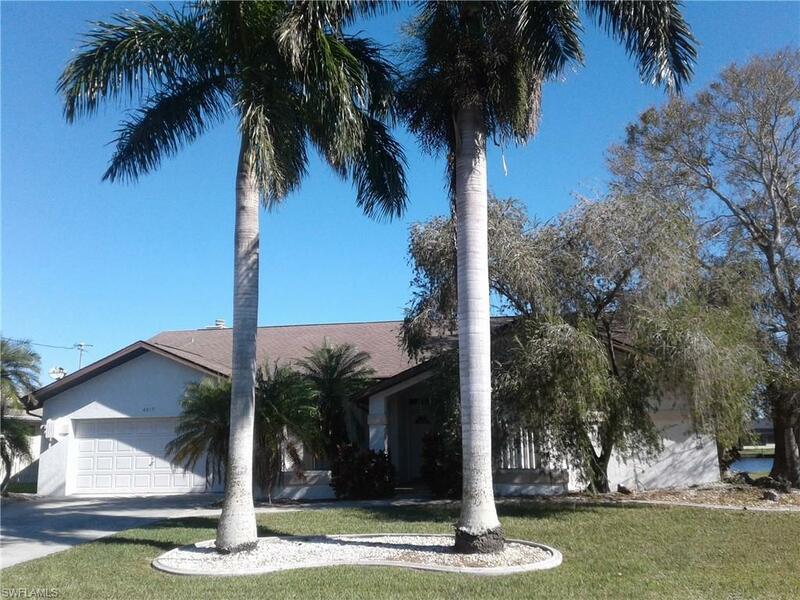 Expansive waterfront Gulf access, lake view pool home in southwest Cape Coral. Large custom home with great floorplan, formal dinning, formal living room, family room, and breakfast area. Kitchen has granite counter tops with oak cabinetry, pantry and large laundry area. 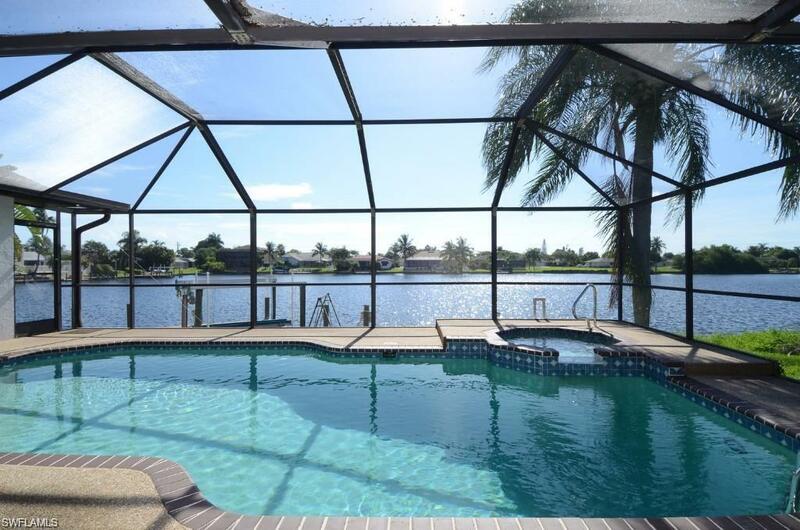 Lots of glass leading out to the huge covered lanai and pool area overlooking the lake and dock with boat lift. 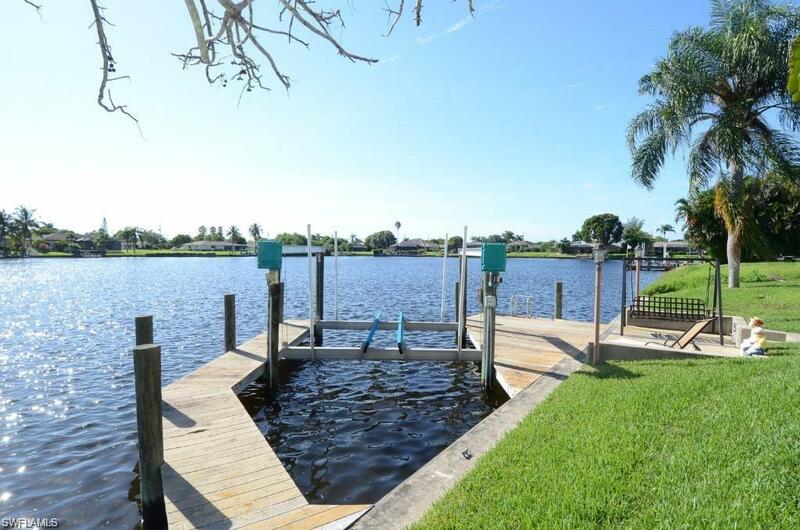 Fantastic view and location on a dead-end street of all waterfront homes, absolutely no traffic, minutes to downtown Cape Coral restaurants and shopping. 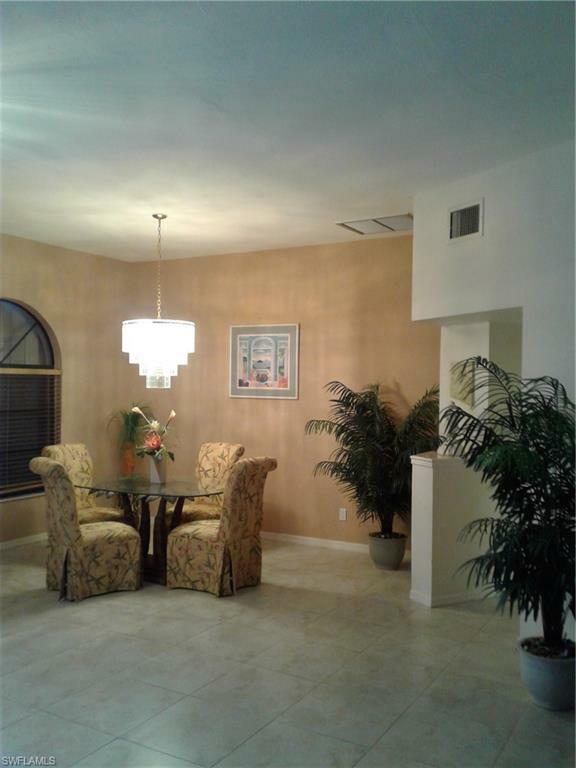 This home could be purchased fully furnished, ready for homeowners or great for investors providing seasonal rentals. Listing courtesy of Kurt Chapman of Carrington Real Estate.